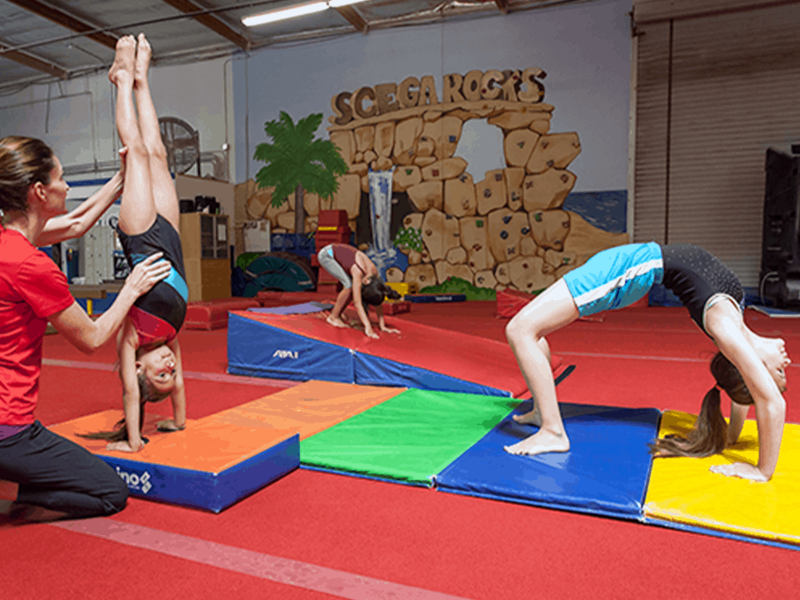 A gymnastics and fitness program that has been designed to offer a fun, safe and progressive way to learn gymnastics fundamentals. 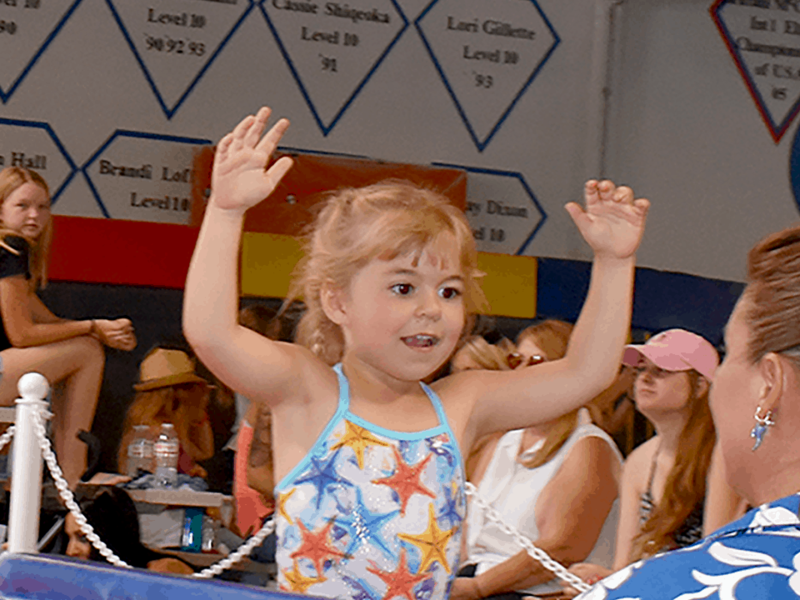 The girls program is divided by age and skill level beginning with level A and progressing through levels B, C and Xcel Pre Team. 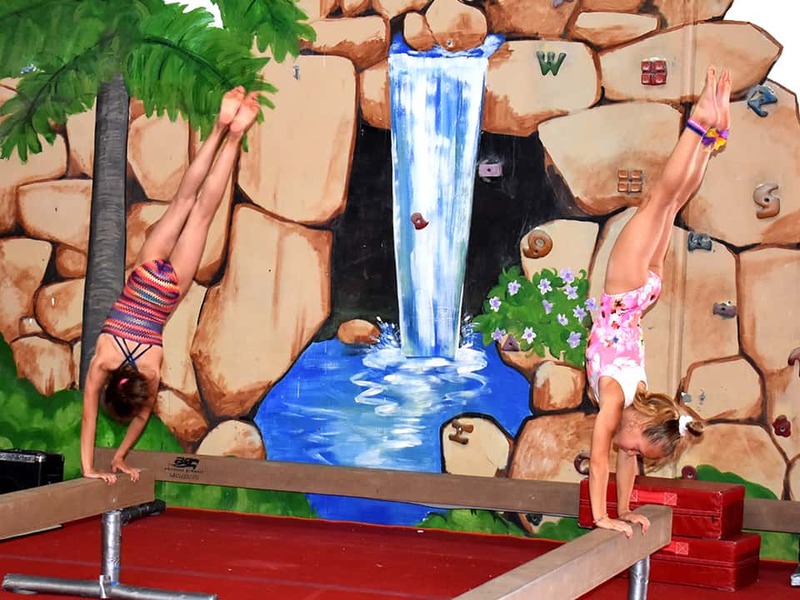 Gymnasts that progress through Xcel Pre Team will have the option to continue onto our competitive XCEL program.